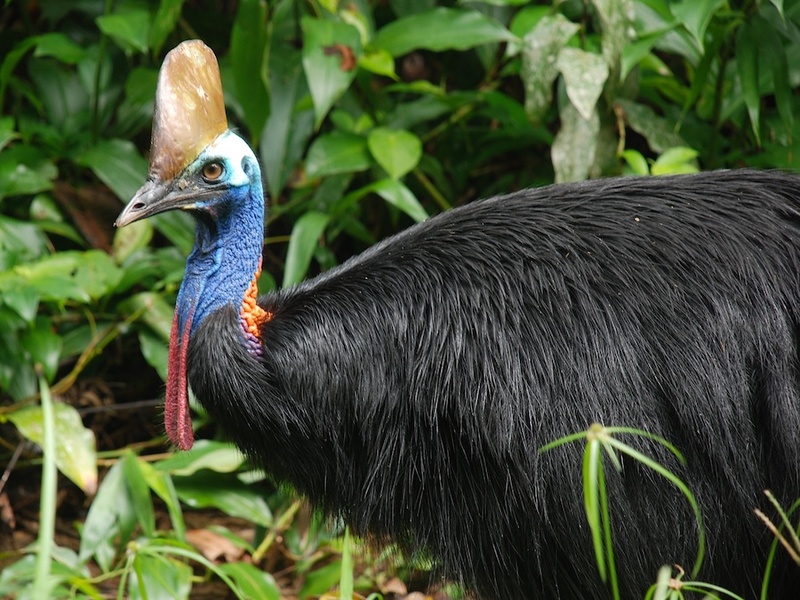 Daintree Peaks ECO Stays welcomes you to Far North Queensland and to the Daintree Rainforest! 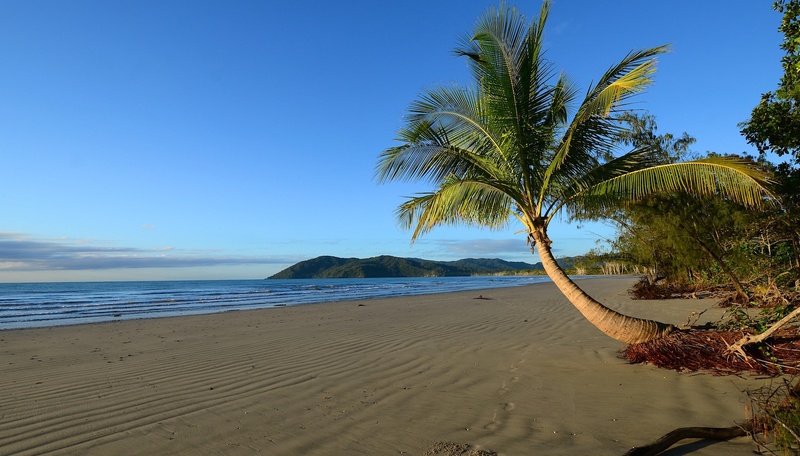 We are a fairly new establishment and opened our doors to you in 2017, although we purchased this beautiful piece of paradise early in the 80’s with big dreams of one day being able to share with people the wonders of the wet tropics. 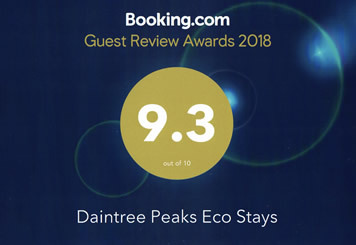 Daintree Peaks ECO Stays is fortunate enough to privately own 25 acres of this tranquil forest, and our establishment has been designed to minimize impacts on this ancient ecosystem. In that aspect, we are almost entirely ECO efficient. 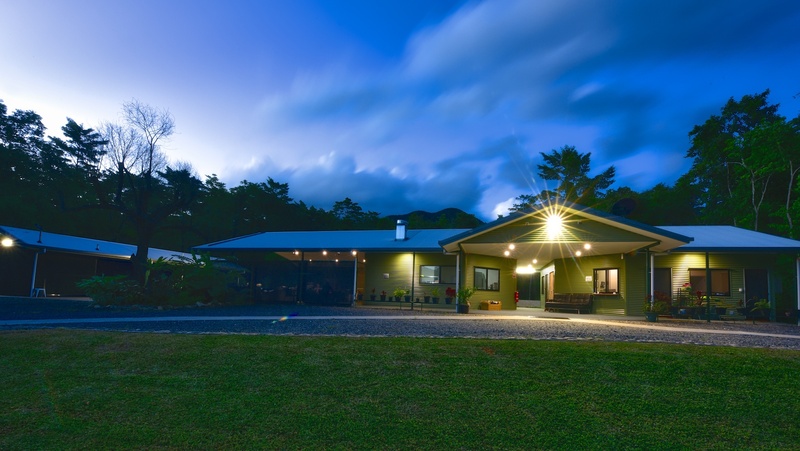 All of our power is Solar generated and our water is pumped straight from the underground mountain system, and then back out onto the land to water our garden. 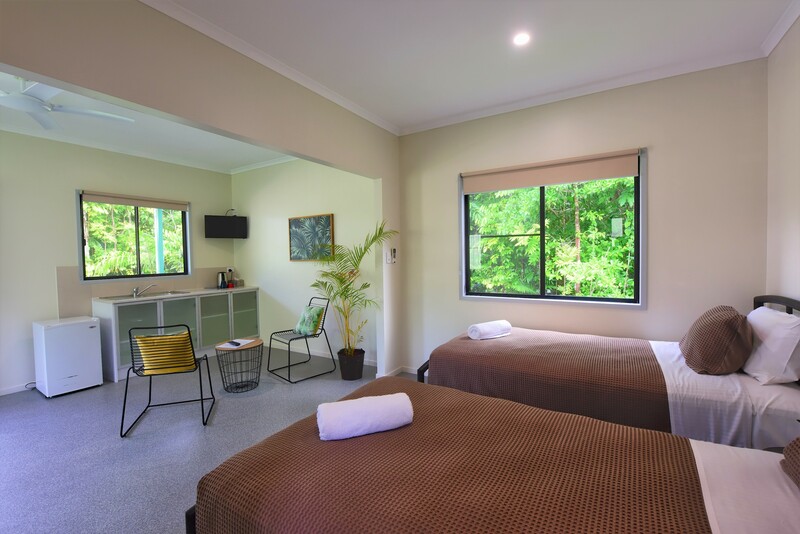 Our cabins are perfect for your little Daintree getaway, each with a queen bed (or 2x singles) private bathroom, lounge, Air conditioning, ceiling fans, and kitchenette. 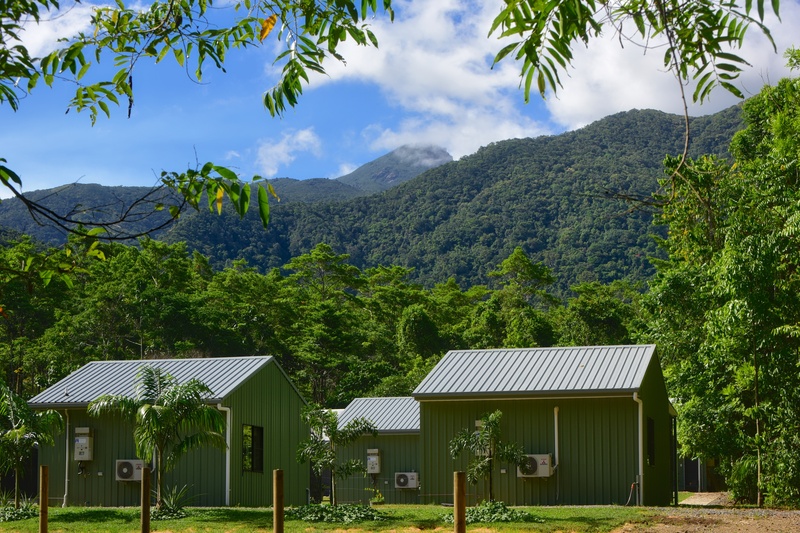 All of our rooms have rainforest and mountain views of Thornton’s Peak, at 1374m high its rocky top is picture perfect! 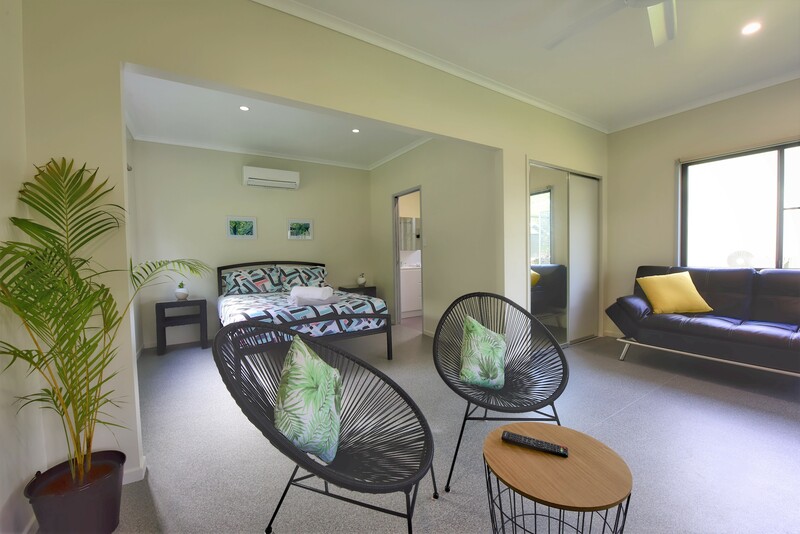 Breakfast is included in your room rate and is cooked by our onsite chef. Our licenced cafe is open from 10am – 8pm, and is open to guests and to the public, our menu changes quite frequently to keep up with our locally harvested produce. We also have a lap pool where you can unwind after a long day of exploring. 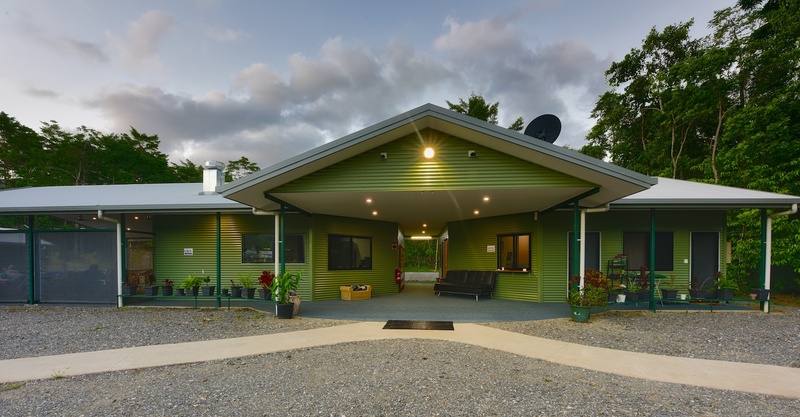 For more info about the Daintree and our property please feel free to send us an email or to give us a call.